In which G.M. Norton takes the time to show off his new watch. I have a particular obsession for watches at the moment, which is showing no sign of waning. Things that have a story always catch my interest and that’s the same with watches. In 1969, when man went to the moon, every astronaut was wearing an Omega Speedmaster Professional, the only watch certified by NASA. As such, it became an icon for watch and space fans alike. Alas, at £3,500 it’s ever so slightly out of my budget. 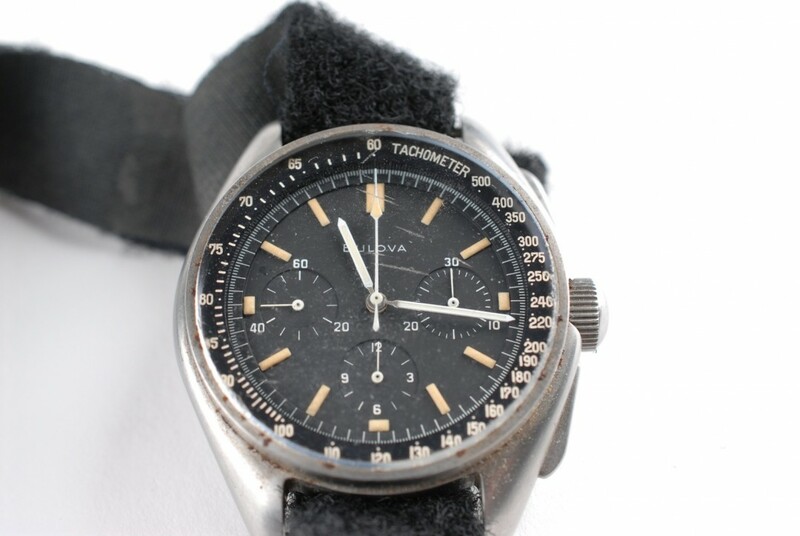 However, in 2015, it emerged that another watch also went to the moon, during the 1971 Apollo 15 space mission. In which G.M. Norton rejoices at reaching double figures. Well chumrades, Spring has now sprung with daffodils standing as flowery proof. As we’re now in a new season, it means that a new edition of In Retrospect magazine is available for your reading pleasure. 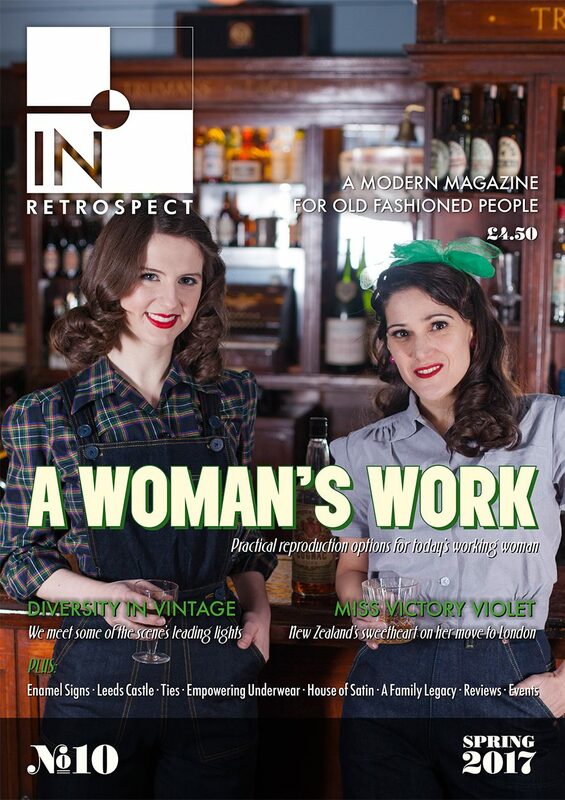 We’re now on issue 10 which feels like quite an achievement to move into double figures. In which G.M. 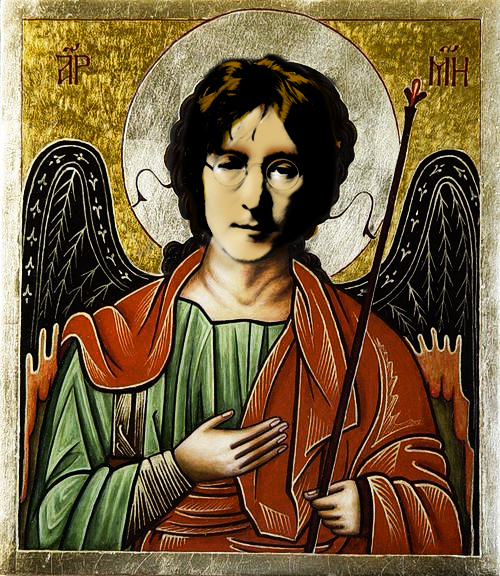 Norton is not here for he has risen. Not only is tomorrow Easter Sunday, but it also happens to be my birthday. 35 years old. Thank you, that's very sweet of you. Yes, I do look young. And yes, sometimes I do get challenged for ID when buying alcohol. Okay, that last bit isn't true, at least since I've been sporting face whiskers. I like Easter and not just because it's my birthday. After all, unlike Christmas Day, Easter has no fixed date (which I must admit, I find this a little annoying). Plus, I don't really do birthdays. Anyway, yes, I like Easter. After all, what's not to like? Not only did the son of God come back from the dead, which is a little far-fetched even for Christianity, but there's the small matter of eating lots and lots of chocolate. In which G.M. Norton rabbits on about silk hankies. As you may have discovered through reading this periodical, I enjoy collecting things. I've always been this way. It's my inner magpie. 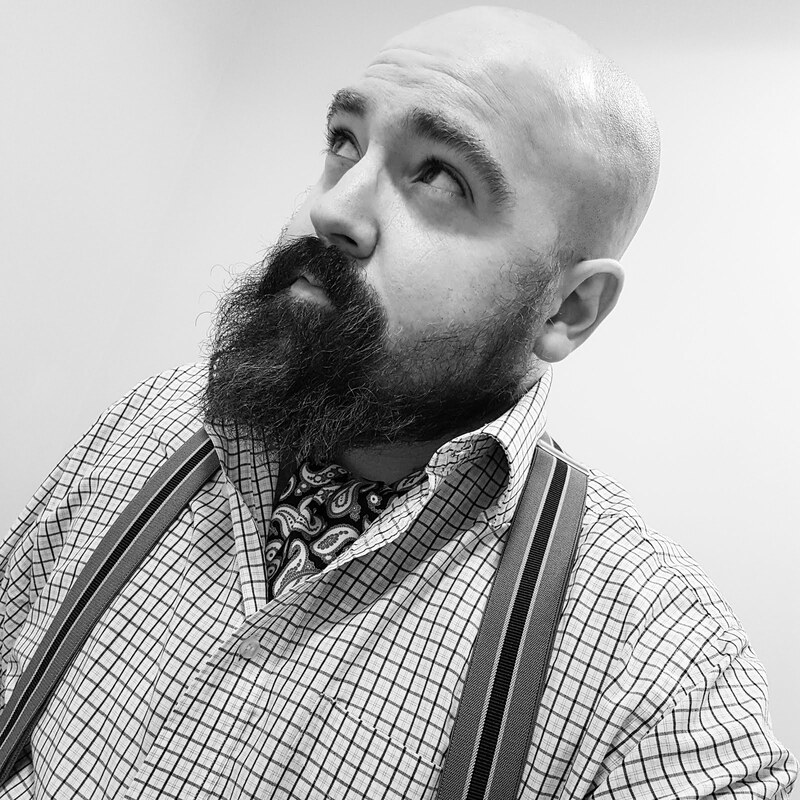 One of the collections that I'm most pleased with is my apparant stockpile of pocket squares. After all, any self-respecting gentleman needs plenty of options for peacock preening purposes. 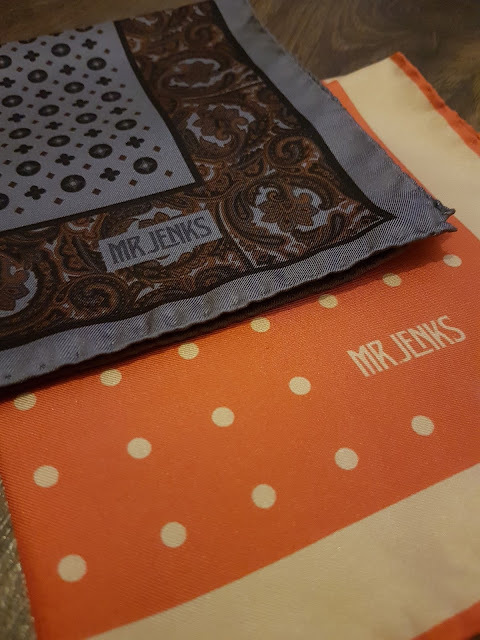 Yesterday I counted my square collection and discovered that I had 33, including two new additions from a Dublin-based men's accessories company called Mr Jenks. In which G.M. Norton receives a big surprise. I recently made the acquaintance of two frightfully good eggs, Percy Le Moo Moo and Binty Bagshot. They make all sorts of things from bags, cushions and aprons to cravats and boxer shorts. What’s more, they are in Bury in Greater Manchestershire, which is only a few short miles from where I reside. 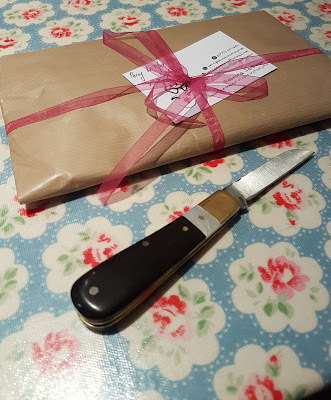 As they seemed so lovely and unable to resist a liberty print cravat and the prospect of a tweed coin purse complete with Tintin lining, I fired off an order on Etsy. The cravat and coin purse was posted out the very same day and arrived quickly and beautifully presented.